If the recirculated air mode is used, it will automatically switch to the outside air mode. to adjust the fan speed, turn . To adjust the temperature setting, turn . 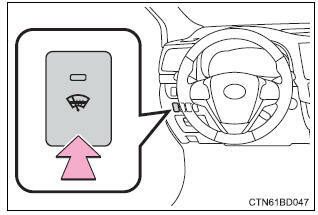 To defog the windshield and the side windows early, turn the air flow and temperature up.